5 to 13 years old. Our lessons are ideal for children in small groups or with friends or family members. Have fun on the slopes, off piste in the powder snow and even in the air! The best start for 3 to 4 years old. There is no better way to start your child's journey and their love for skiing. Our Club Piou Piou is equipped with everything they need to be safe and progress in their own time. Ideal for children from 3 to 4 years old. From a beginner to being a champion, your child will be accompanied by an ESF instructor in a friendly supervised group of children at the same level. 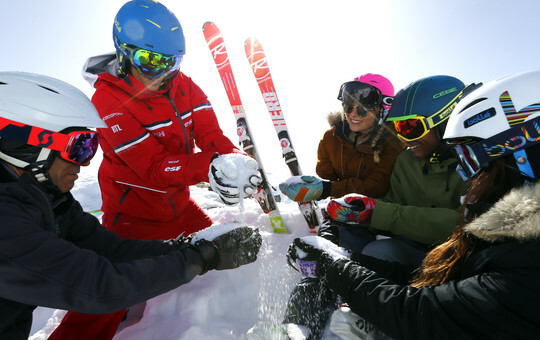 With the technical advice and training of our instructors your child will exceed expectations and learn to be confident on skis and master the techniques required. We have a range of lessons and activities for teenagers, where they can learn, progress and excel! From beginner to a champion and with the advice and training of our instructor's, there is really nothing to hold them back! For our friends that are living or staying in the resort we have a special training for all levels and ages. 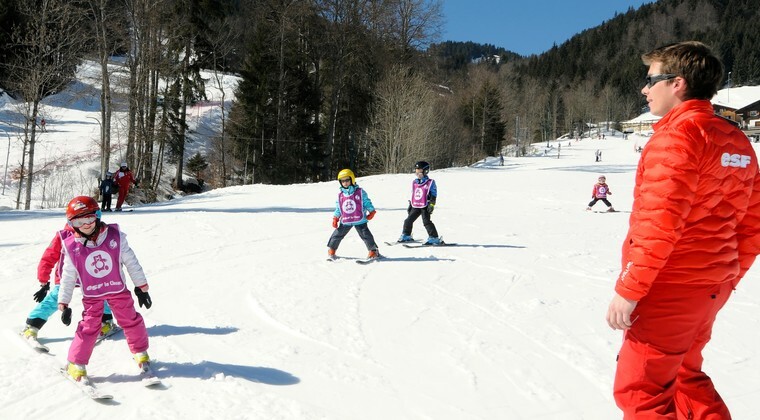 The ESF children can learn and master all disciplines of skiing, as can the adults with some off-piste coaching thrown in! I was surprised how kind and ready to help everyone (from ESF-team) was. Example: The first day we arrived 15min late and my daughter's class (she is 4.5yrs old - group tiskieur) was already gone with the telecabines. An irrelevant ESF guy saw me wondering and offered to help with a smile. Made 2 phonecalls to understand who the teacher was then called him to understand where they were. He escorted my daughter to the group. This was just an example; everyone was like that in the one week we spent there . It was my first experience for both my kids and my objective was to love skiing. Objective achieved! 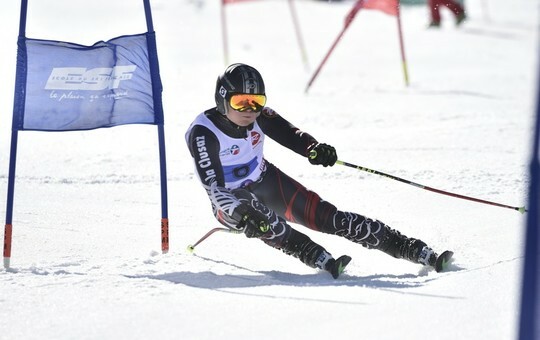 :) Thank you ESF La Clusaz team, cu soon! The week we went was off season and we were very lucky that there was only 5 kids in the group. I was very impressed with my kids' instructor Olivier as he took the time to speak to us after each lesson, telling us what the kids needed to work on and suggesting where would be good to ski that afternoon. At the end of the week he spoke to each set of parents separately explaining why the child had/hadn't got that particular level. We'd had mixed reports about ESF instructors especially for English speaking families, but we couldn't have been more pleased.